Greenviv Natural & Herbal Baby Wash is a virgin olive oil bath for gentle cleansing with calming lavender & chamomile fragrance. It is 100% natural and vegetarian. 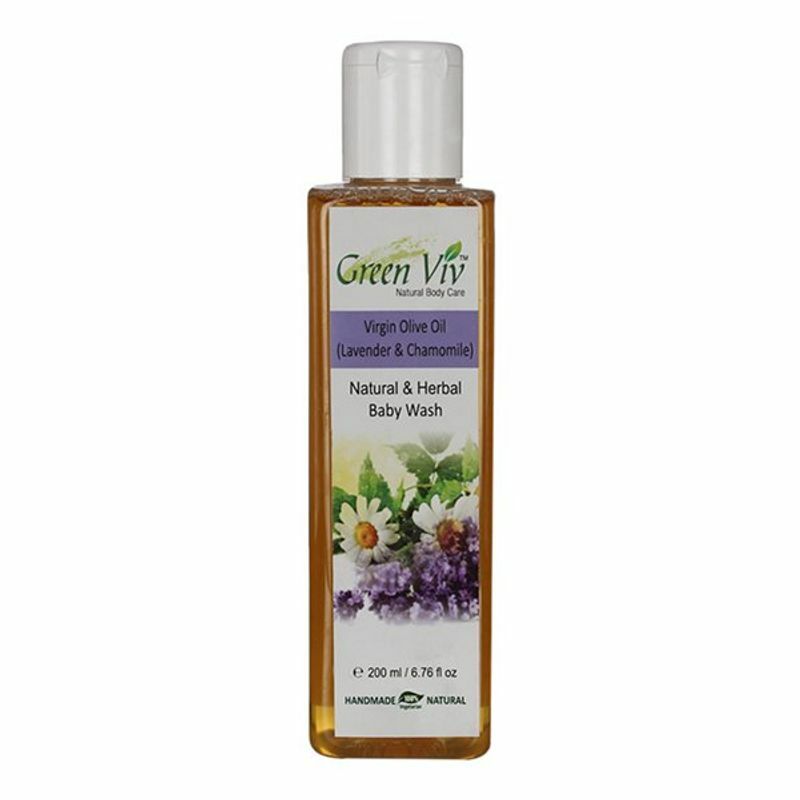 It is gentle on your baby's skin.